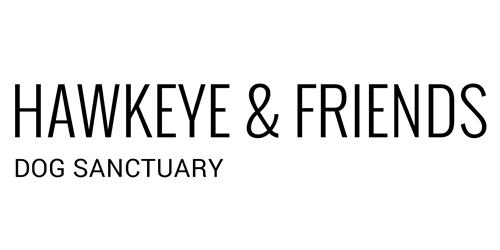 Hawkeye & Friends survives solely on donations from people who love animals, especially dogs. We take in the dogs that have sat in shelters for weeks, sometimes months, and have been passed up for adoption because they are older, have a handicap, medical problem or behavior. We also take in many dogs whose "human" has passed away and no one in the family can take the dog(s). The dogs who come here spend the rest of their lives here, with many friends to hang out with, lots of room to run & play or just kick back and relax. If you would like to make a donation please scroll down to the links below the collection of photos below showing the dogs enjoying a snowy day. You can make a monetary donation via PayPal or by sending a check. Or you can send a gift card. Click on the link for all the information you need to send your donation. From all of the dogs here at Hawkeye & Friends, "Thank you." 8970 E. Imlay City Rd.